An effort to start narrating a new anime every season, I’ve begun the latest in Ufotable’s collection, God Eater. Set in Japan, year 2071, where the world is largely destroyed by monsters known as Aragami, while an organization known as Fenrir have had made large efforts in exterminating Aragami using weapons called God Arcs. God Arcs are made of Aragami cells allowing them to kill the Aragami. Those who specialize in this nature of work are known as God Eaters, they previously had God Arcs in the form of guns and blades while the new type has the ability to switch between a gun and blade form allowing for greater flexibility. 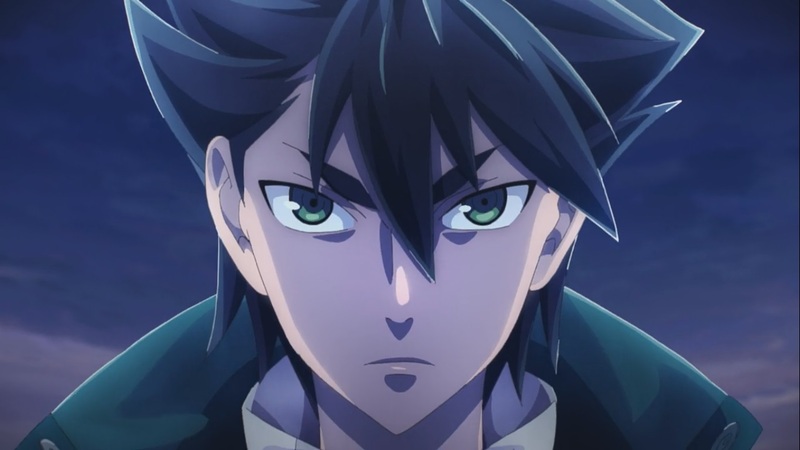 We follow the journey of Utsugi Lenka who has become one of the God Eaters, a young person who is forced to train until one night when their city is invaded by these Aragami, thus Utsugi Lenka is forced to show up at the scene and try to save the innocent people there. 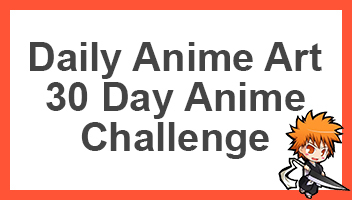 In this and future type of episodic review of this series, I will quickly and briefly go through the episode and then talk about things which I found interesting. God Eater 1 cover what I believe everything that It needs to, from the common enemy being the Aragami to hinting at what could have caused the mass reduction of the human population, the Oracle cells. The series seems to be quite similar to something like Attack on Titan as they live in a society within walls as they have these special soldiers that fight these big monsters. However, compared to AoT, God Eater is based on the near future with futuristic buildings and cool weapons. The start of the series see’s Lenka within a room with a few other members as his right arm is connected to a red band with which he’s given Aragami cells to fuse into his own human form, by this it seems that it has given him some super human abilities and possible abilities where he can command these new-type God Arcs compared to the old ones used by the first division. The reason why I anticipated this series to be above average is due to the fact that Ufutable are involved, their action, design and story are usually very good. And seeing as the art style in this anime is quite unique and likeable, I think it’ll be this seasons favourite for many. On top of which, many fans will see the similarities between God Eater and Attack on Titan. I should also mention that this series is based on a PSP game. I was very satisfied by this episode, honestly, there isn’t a lot I can say since it’s just the first episode. I surely was happy to see another series by the folks at Ufotable and it seems that they’ll deliver once more. If you’ve heard or were anticipating a new series by them, or if you’ve yet to watch this series, or even have seen this episode, what are your thought. Go on ahead and comment down below telling us what you feel about this series. So I just watched the first Ep. Not liking how it’s like laminated anime n it’s very slow paced talking. Laminated as in the way the faces and so on are drawn? I guess it seemed a little slow, but i n my honest opinion I thought it was pretty good, it introduced the main aspects of the series.